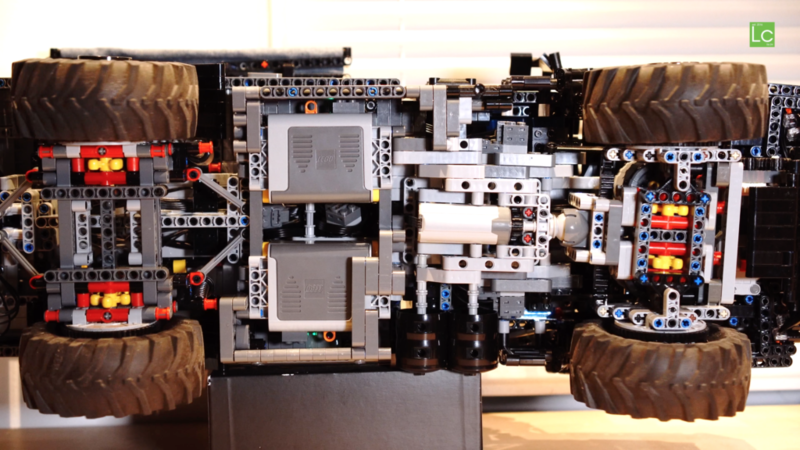 Look behind “the scenes” of my latest LEGO® Technic MOC Mercedes Zetros 1833 “Expedition Truck”. 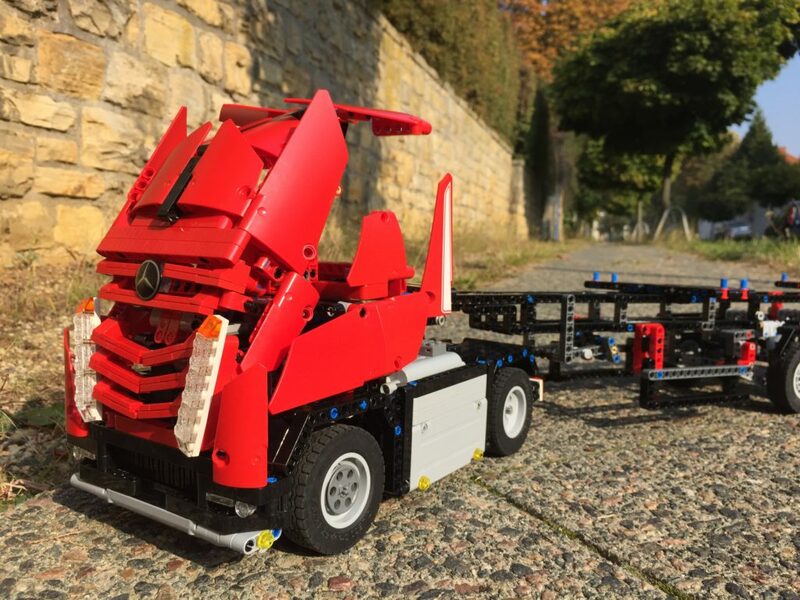 For the BuWizz “Fast Car Competition” I build the “SIXeight”, a reasonable fast six-wheeler powered by – of course – a BuWizz. I built it quick’n’dirty and that given it looks quite nice. 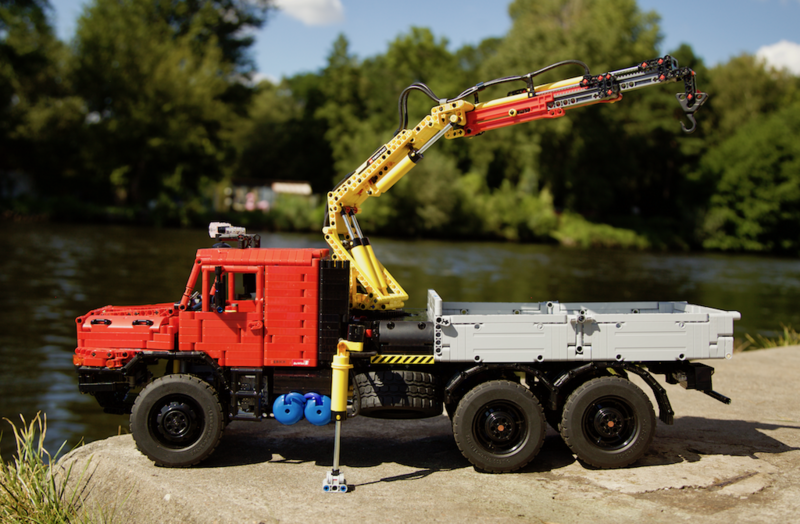 Full RC LEGO® Technic model of a Mercedes Zetros 2733 with loader crane. 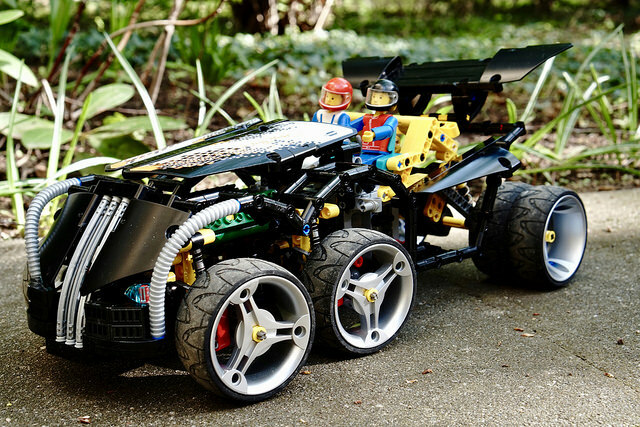 Scale around 1:13.5. 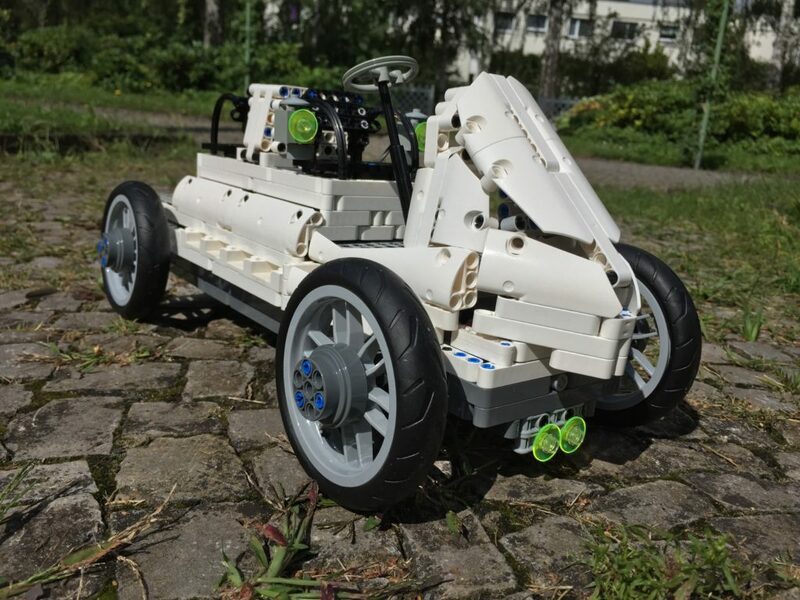 For the LEGO® Technic Ultimate Contest “BUILD THE PORSCHE OF YOUR DREAMS” on LEGO® ReBrick I built a historic Porsche – not just some Porsche, but one of the first vehicles Ferdinand Porsche had developed. But that was not the only thing that made the “Lohner-Porsche” special. 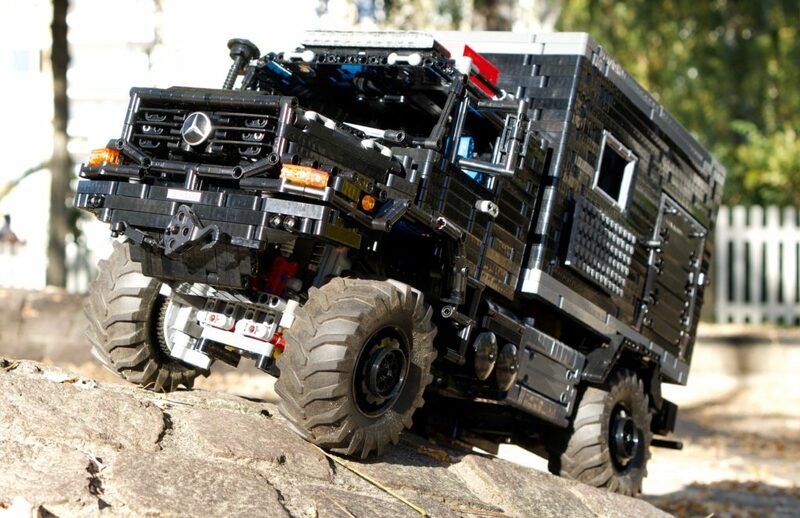 Mercedes Benz of 2045 entry for the ReBrick LEGO® Technic Contest “Truck of the future”.